- Born: 9/30/1989 Sulphur, La. - Current Residence: Sulphur, La. 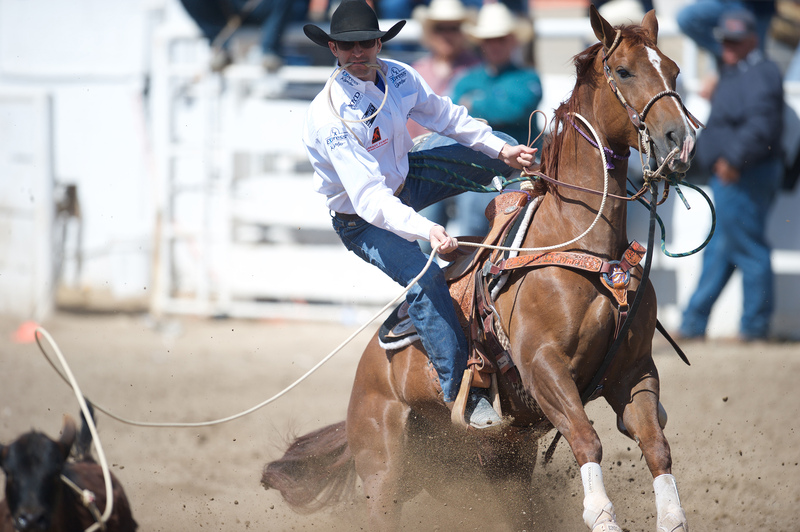 Placed in four rounds at the Wrangler NFR, finishing in outright fourth place in Round 4, and Round 10 and splitting fourth in Round 8. 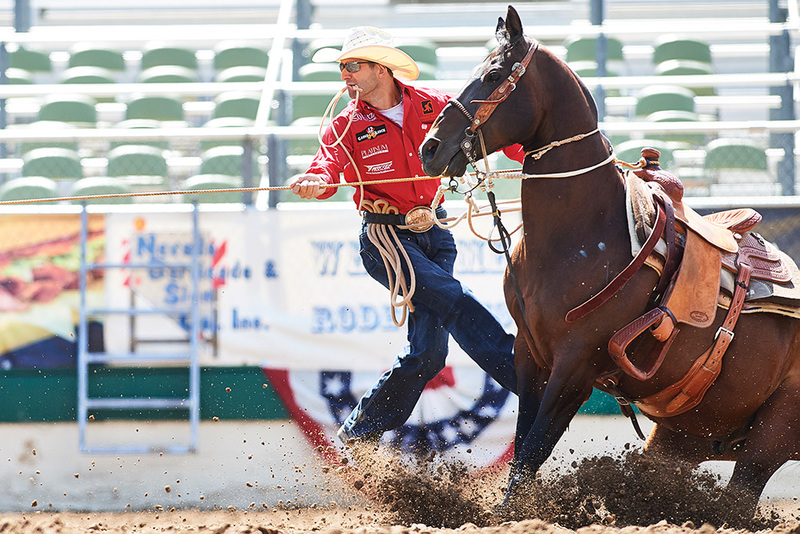 He finished eighth in the world standings and 10th in the average with an 85.7-second time on nine head. 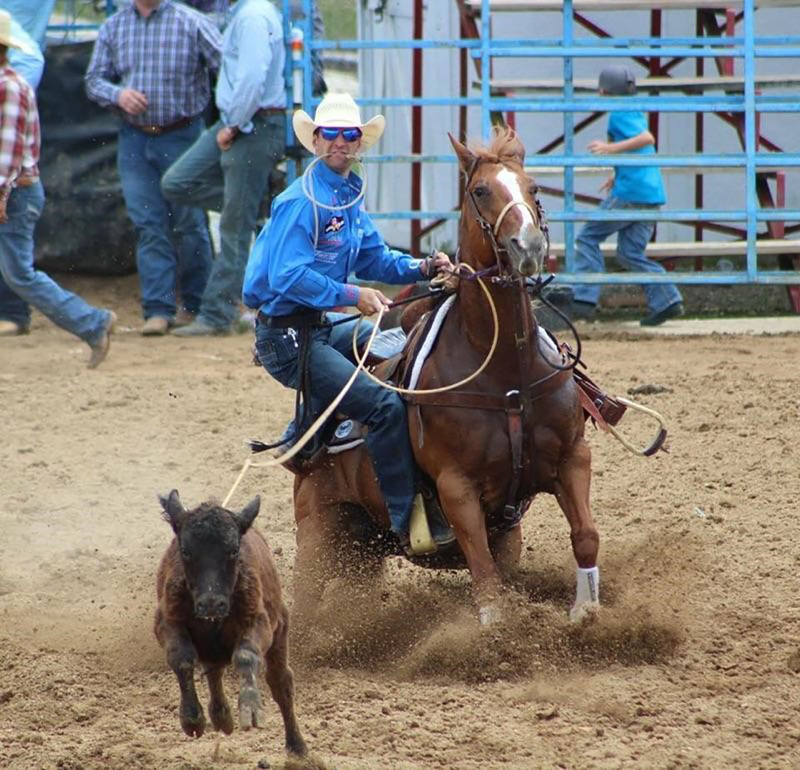 Earned $44,269 at the Wrangler NFR.